Cairo Angels, an investment firm that focuses on supporting startup projects in the Middle East and Africa, has announced that it is investing in the Egypt-based delivery platform Bosta. The investment comes at the back of another investment made at Bosta by the Dubai-based Numu Capital. 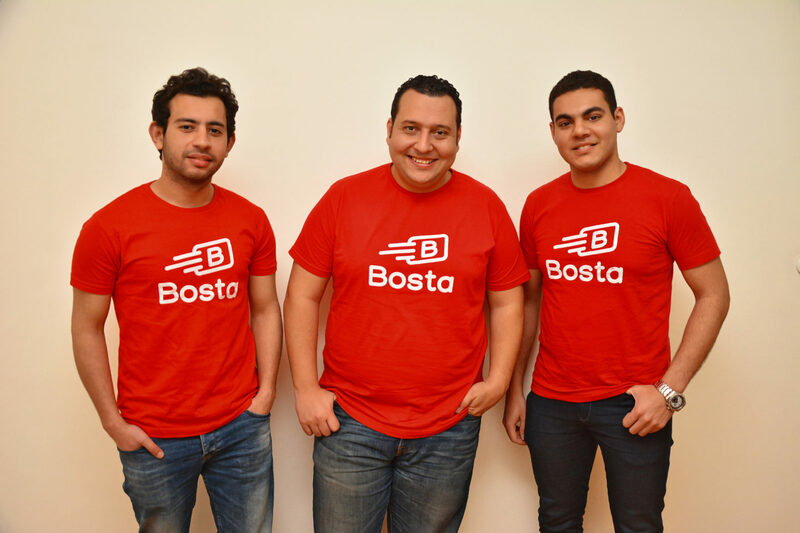 Bosta, a logistics tech startup that allows customers in Egypt to send, receive and track deliveries online, is planning to use the investment to expand across the Middle East and Africa region. 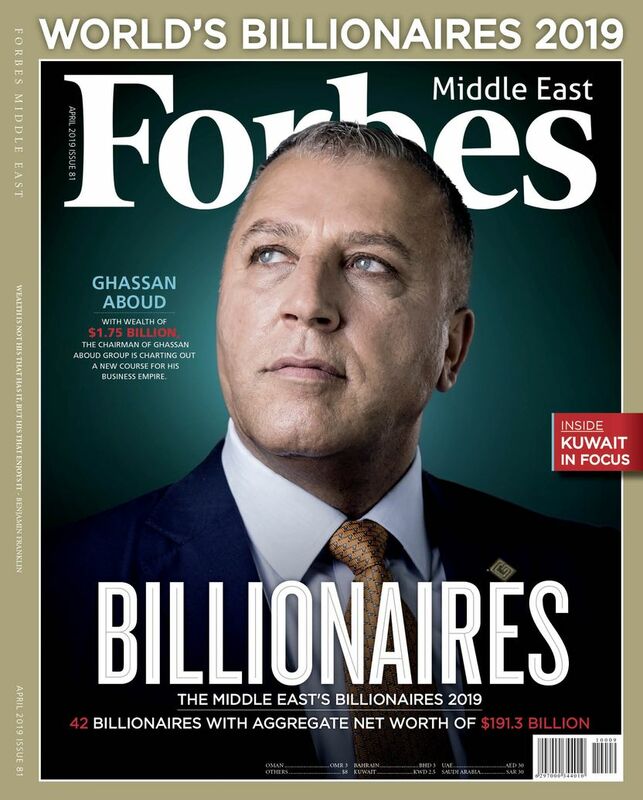 "We are very pleased to have closed the Bosta deal and we look forward to working closely with the team to help them realize their full potential,” Aly El Shalakany, Chairman of Cairo Angels, said. “We are very confident that Bosta can deliver a compelling solution to a very real problem that is clearly identifiable across emerging markets and beyond,” he added. According to Mohamed Ezzat, founder and CEO of Bosta, his team is now ready to disrupt the logistics industry backed up by great investors and mentors. 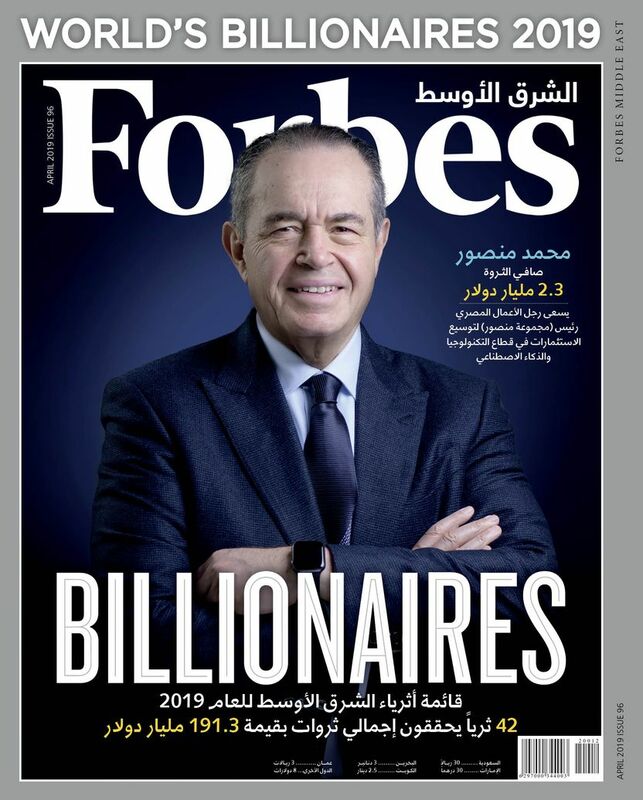 “We are very honored to be part of Cairo Angels’ investment portfolio, and to have them believe in our vision,” Ezzat said. The Logistics industry is valued around $3 billion in the MENA region, and is expected to double in the next 3 years with the introduction of the likes of Amazon to the region, according to Cairo Angel.